When children play and explore, they are creating important pathways in the brain that set the foundation for all future learning. It’s like creating new roads for thoughts to travel on. Every time your baby experiences something new, a new road is created. Every time they repeat that experience, the road is reinforced. Any activity that arouses or encourages your baby&apos;s senses (sight, sound, touch, taste, and smell) is stimulation. 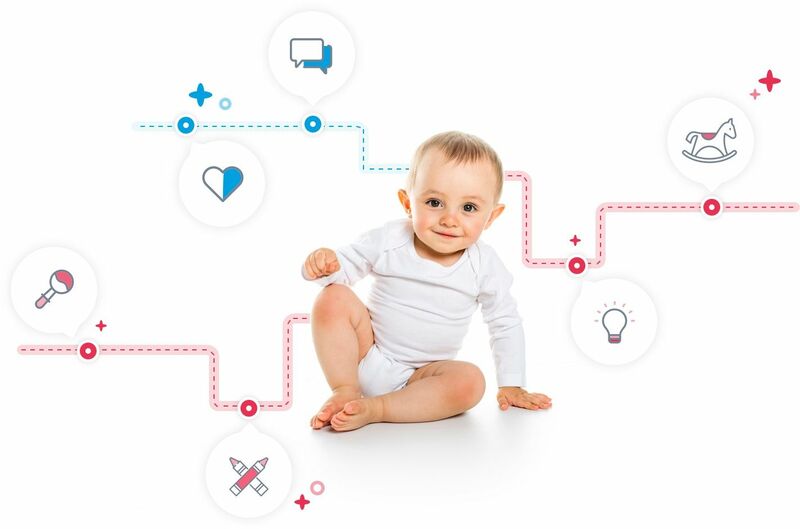 By playing with your child in a purposeful way, you are helping to create those pathways in the brain and jumpstarting your baby&apos;s intellectual and physical learning. Babies are born wired to develop skills but they must be nurtured to do it properly. Research shows that the first 1000 days of your baby's life (the first 3 years) are the most important time to influence all areas of your baby's development. It is now widely known that early experiences, particularly during the first 3 years, set the stage for ongoing development. Stimulating your baby is so easy and fun to do! Playing together, chatting, reading, singing and pointing out new and exciting tastes, smells, textures and sounds are all stimulating. 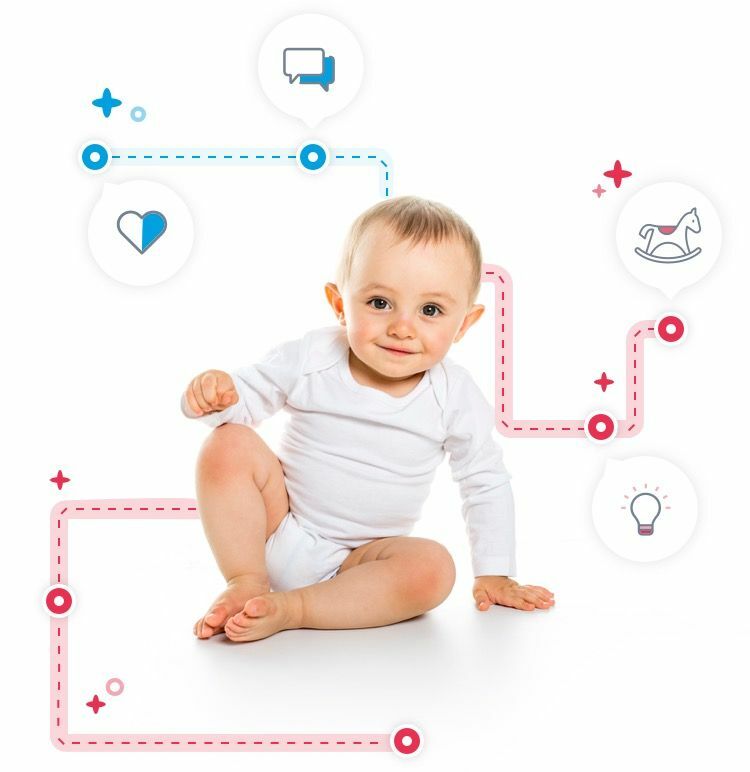 You don’t need to, but following a program like Nubabi will help you to ensure that you are able to introduce a range of new experiences at the right time and that all of your baby’s developmental needs are covered. Plus, you will never run out of great ideas! The best way for your baby to learn is for you to interact, hold and play with them. Can you add another line of text here please to balance it out. Even 5 minutes of uninterrupted play time with your child can yield huge developmental benefits, not to mention fantastic bonding opportunities. Playing with a tired, hungry or irritable child is no fun for either one of you. Find the right moment when your little one is calm and attentive. You may get bored but they won’t! Repetition is important for learning. Every repeat experience strengthens pathways in the brain. Strong skills are developed through repeated activity and practice.